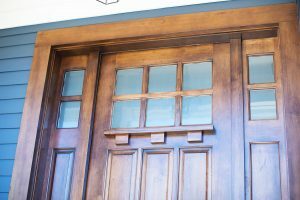 For a limited time only, we are offering a 12% manufacturer's rebate on windows and doors installed by us. 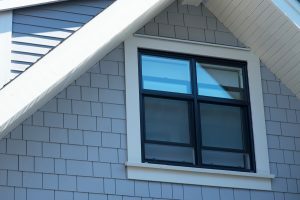 WHAT'S ALL THE FUSS OVER TRI-SEAL SUPER SPACER? 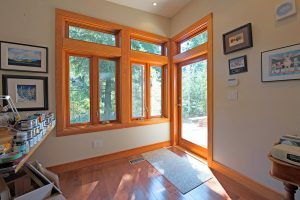 Key component of our windows & doors, it offers Top Performance, Longest Warranty, Nicest Aesthetics & more! OUR STANDARDS ARE THE SAME AS YOUR EXPECTATIONS: HIGH. 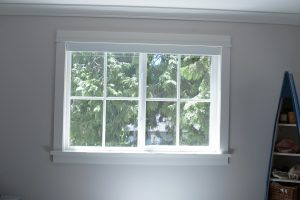 The result; our windows are true performers, look great and last a lifetime... We guarantee it. 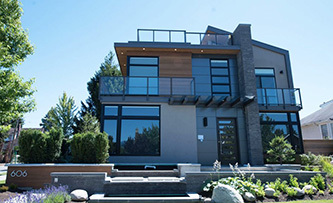 WE ARE A 100% CANADIAN OWNED & OPERATED BUSINESS. 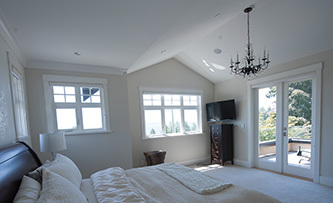 For nearly 40 years West Coast Windows has been creating inspiring, custom-crafted windows and doors. 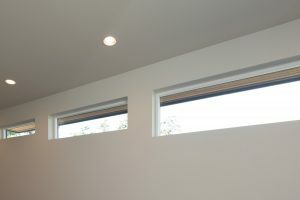 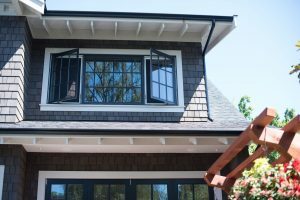 At West Coast Windows, we design for function and we craft for beauty. 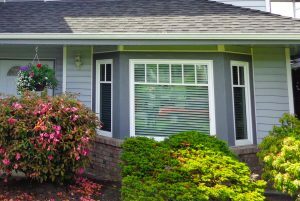 Today homeowners recognize the benefits of high performance windows & doors, replacing them sooner. 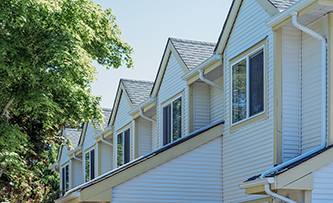 Immediately, energy costs decrease and resale home values increase. 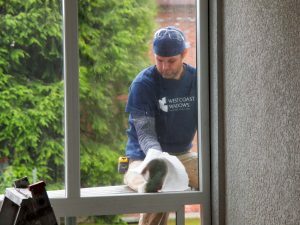 No job is too small or too big for us to give the full focus and attention to detail that we are known for. 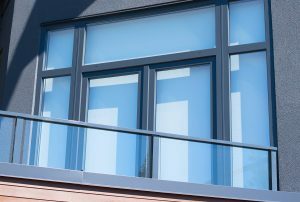 Find out how we can tailor our products to fit your project. 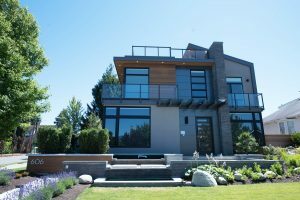 We provide technical support for architects, designers, contractors and engineers, working together to produce superior quality products, making your clients proud of their homes. 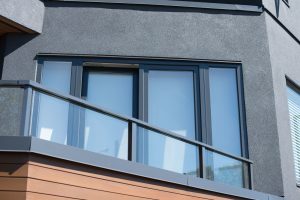 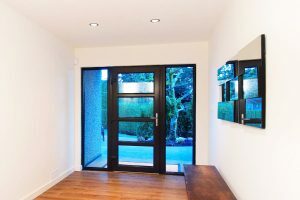 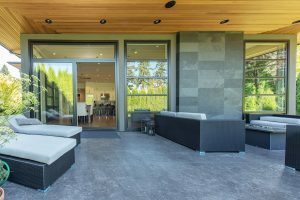 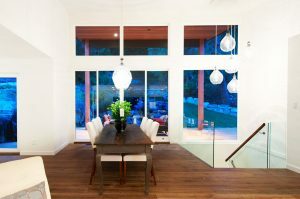 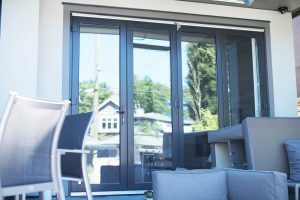 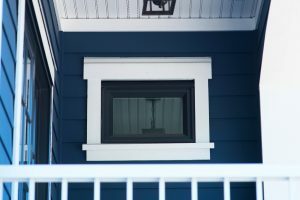 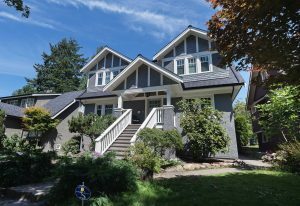 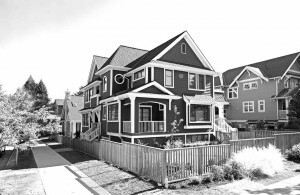 West Coast Windows has been one of the Lower Mainland’s leading custom vinyl window and door manufacturers for over 40 years. 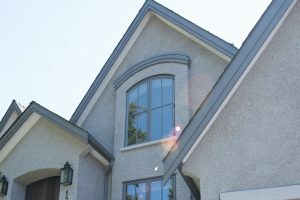 We offer partnered solutions for new home construction and personalized service for home renovations. 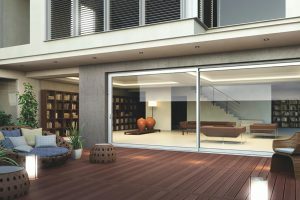 Our customers look to us for innovative products that blend high luxury with progressive environmental benefits. 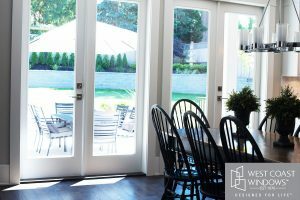 Our custom windows and doors are ENERGY STAR® rated for heating and cooling savings all year long. 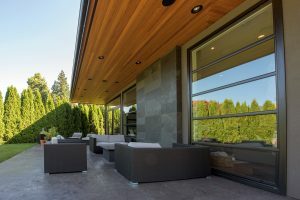 West Coast Windows is committed to a lean manufacturing process that focuses on producing superior quality products in an environment that respects and recognizes the contribution of an employee team that is central to our product and service quality.